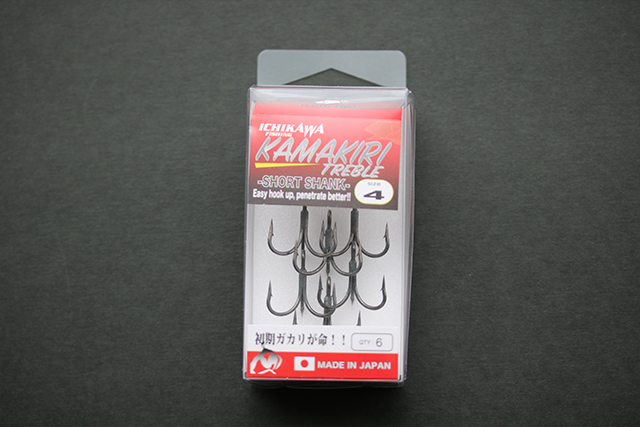 （KAMAKIRI TREBLE SHORT SHANK）＜ichikawafishing＞Producing fishhooks. 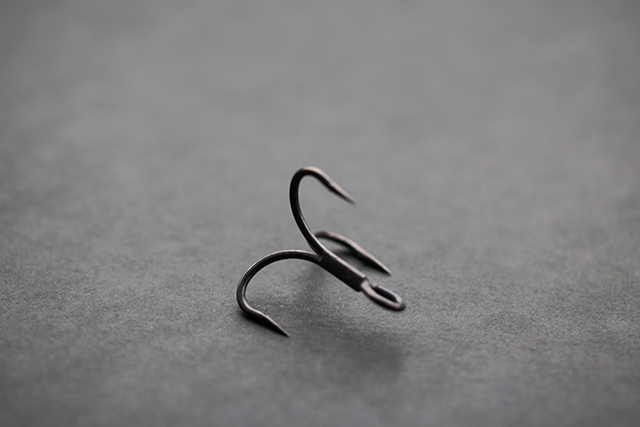 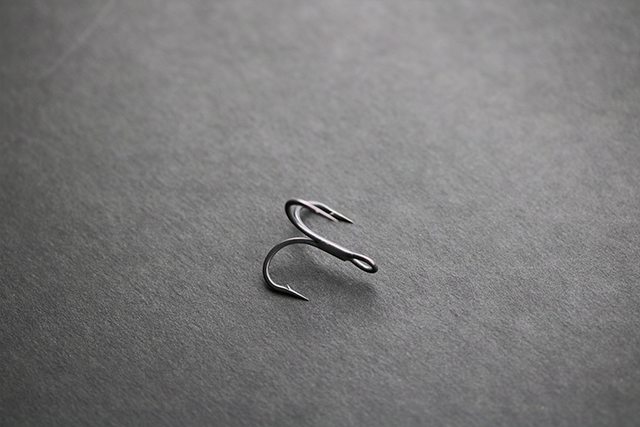 ・The hook point bending outward a little which initial hook up better. 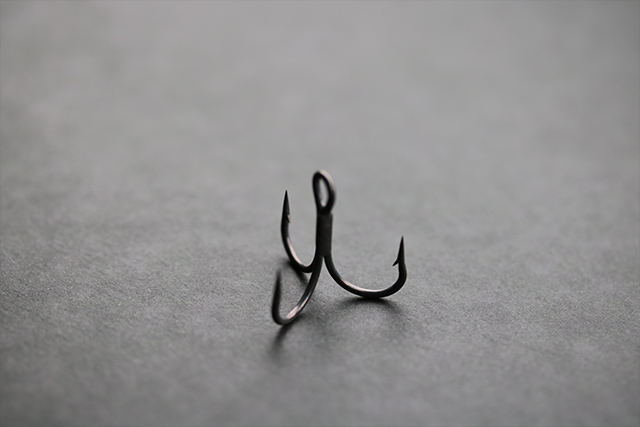 ・Bending to maintain the strength.